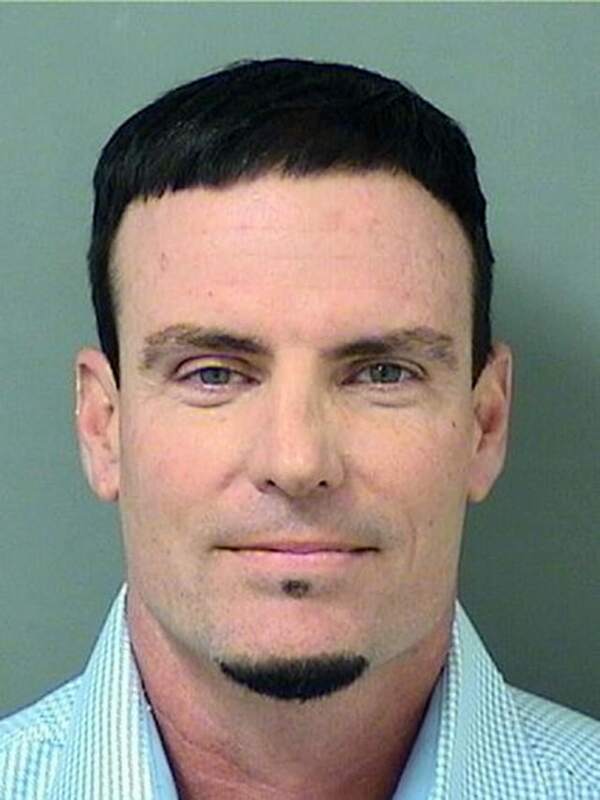 The 1990s rapper Vanilla Ice on Wednesday called his arrest in connection with a burglary "a misunderstanding" and said he is confident he will be cleared. "It was blown out of proportion. It's sad that good news doesn't travel this fast," Ice, whose real name is Robert Matthew Van Winkle, told reporters as he left jail, NBC station NBC Miami reported. "It'll all get cleared up, you'll see," he said. Van Winkle was taken into custody and charged with burglary and grand theft Wednesday. He was booked at the Palm Beach County Jail and later released. Furniture, a pool heater, bicycles and other items disappeared from a foreclosure property in the Miami suburb of Lantana sometime between December and this month, police said. Van Winkle is renovating a house next door. Lantana Police said they carried out a search warrant and found several stolen items at the neighboring home under his "care and control." The stolen property was returned to its rightful owner, police said. Van Winkle stars in a renovation show called "The Vanilla Ice Project" on DIY Network. In a statement, DIY Network/HGTV Vice President Lynne A. Davis said the network "has been made aware of this situation and is currently looking into the matter."